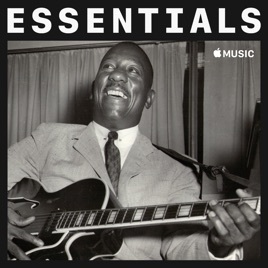 With his rich tone, soulful melodies, and adventurous solos, Wes Montgomery was the premier guitar virtuoso of the hard bop era, developing a style that was both warmly inviting and musically ambitious. 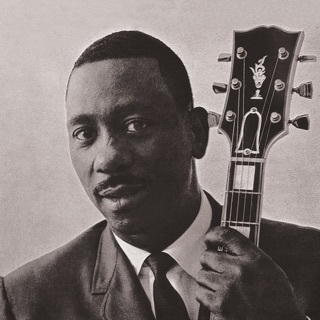 Making his debut as a bandleader in the late ‘50s, Montgomery was both a spellbinding solo improviser and a masterful group performer. Even after embracing the lush grooves of soul jazz in the ‘60s, he continued to push the boundaries of jazz throughout his too-brief career. Take a swinging journey with this sumptuous collection of Montgomery classics.